UPF (Universitat Pompeu Fabra) is the Pompeu Fabra University in Barcelona. Founded in 1990, this young university is one of the fastest-rising higher education institutions in the world. 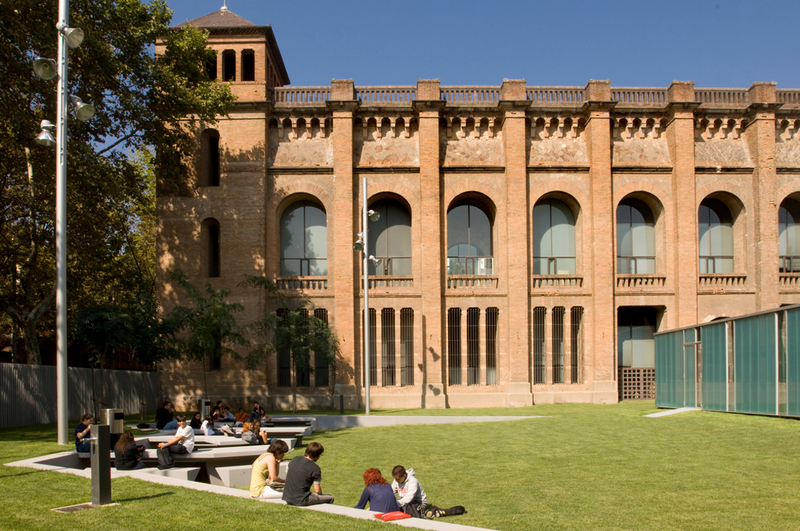 UPF is already one of Spain’s top universities, and its Economics and Econometrics degree is ranked 25th in the world. 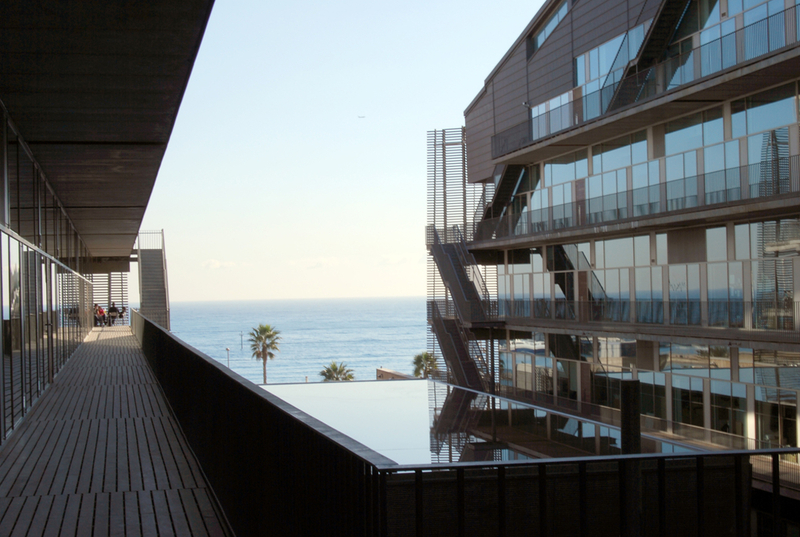 Pompeu Fabra’s main fields of knowledge are spread out around three campuses in Barcelona: Humanities and Social Sciences at the Ciutadella campus; Health and Life Sciences at the Mar campus; and Communications at the Poblenou campus. 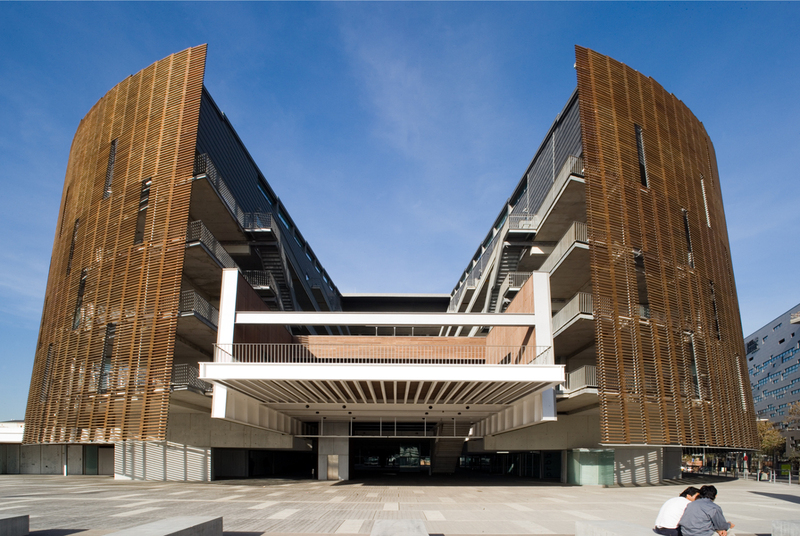 UPF has one of the largest international student communities in Spain, which derives from the university’s focus on establishing a network of international partners. What does this mean for you? It means you get to know people from all around the world, and that your learning experience is recognised everywhere you go. Barcelona has a good public transport system, so getting to either of UPF’s three campuses is pretty straight-forward. Just get the metro to the nearest stop, (Ciutadella, Glories, or Poblenou) or catch one of the many buses servicing the area.